As parents, we spend so many years of our children’s lives shielding them from life’s harsher realities – or at least, things that are hard for them to understand – that we often don’t realise the point at which they become able to process them. My first awakening to this came when my son was in fourth grade and said I should read the book Because of Mr. Terupt. Within its pages I found its fifth-grade characters dealing with some pretty mature issues – divorce, extramarital affairs, mental health, and the severe consequences of their own actions – and, by extension, helping its readers to deal with them, too. 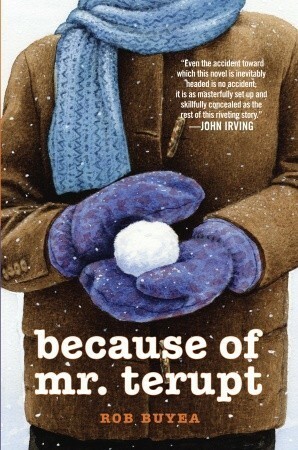 In fifth grade, the book that captured my son’s heart was Wonder, the story of a boy with a facial deformity; in sixth grade, A Wrinkle in Time, followed by the remainder of that quintet, had him entranced by the battles of its young characters against totalitarianism, the loss of a parent, self-sacrifice, even the end of the world. 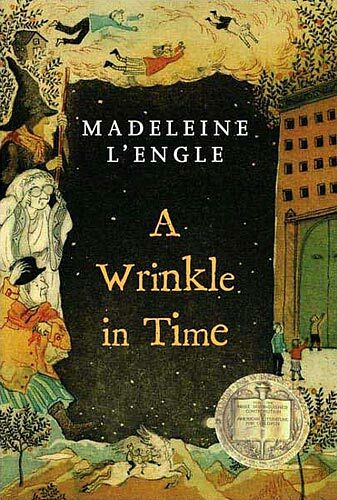 I recalled that Wrinkle had been part of my own entrance into a more adult world, one that author Madeleine L’Engle had also introduced in books like A House Like a Lotus which deals in homosexuality, mental health, alcoholism, and hinted-at pedophilia; and the gritty topics of mental health, suicide, divorce, broken families in Camilla. These books, and many others, served as an entry point to the often messy, conflicted adult world. As with so many of life’s lessons, the unexpected, physically or emotionally more-violent-than-anticipated scenes could leave a bad taste in my mouth for days, could linger in my mind for weeks afterward. Yet, they taught valuable lessons, safer ones than the actual experiences would have afforded, as Denise Schipani wrote in Read Brightly. Many children don’t have this luxury. 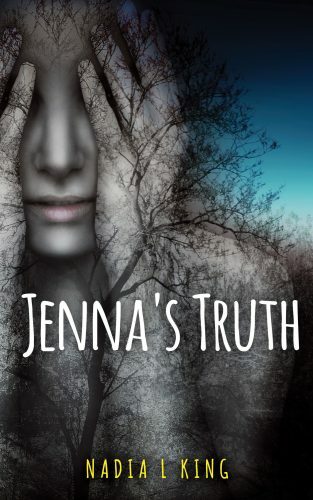 A fact, demonstrated by the all-too-realistic story of bullying and attempted suicide in Aulexic’s first publication for young adults, Jenna’s Truth. 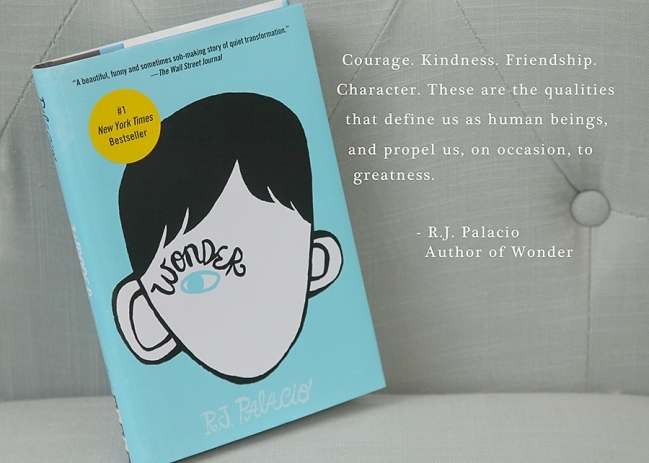 And so, with children who seem especially sensitive to other people’s suffering, to family tension and to world events – who have trouble processing and communicating their feelings, and could use non-judgmental perspective; perhaps it isn’t the books’ tough topics that adults can help with; but rather, the world’s, that we use books to address constructively. Indeed, wrote Chris Gustafson for School Library Journal, “There’s nothing like a book on a tough topic to pull in reluctant students and get them talking about characters and their motivations, making connections to plot and setting, and crafting some sophisticated arguments and analysis.” Gustafson went on to provide an extensive list of books on a variety of topics of interest to kids from many different racial, ethnic, socioeconomic, and cultural backgrounds. While I’ve never regarded myself as much of a YA reader, in recent months I’ve talked my son through Farewell to Manzanar, about the implications for that historical account on today’s tweens, and guided both sons through examples of well-written plot and dialogue in television shows like “The Flash”, “The 100”, and “Stranger Things”. I try to steer them towards the profoundly emotional stories, ones that they’ll be more likely to return to again and again, that I hope will make them better citizens now and into the future. Christa M. Miller is a writer living in Greenville, South Carolina, USA. An observer of the way various family members, friends, and their children have managed their daily challenges and opportunities with ADHD, autism spectrum disorder, and various learning disabilities, Christa believes that neurodiversity makes for a more creative, empathetic society. She therefore seeks to use her 15+ years of professional writing experience to guide others along the same path toward recognising and emphasising their brains’ gifts. Her children’s chapter book, Raccoon Rescue, is coming in June 2017 from Aulexic!